Please return your completed vendor contracts for the new Market year. Email Brittany if you have any questions. Continue to let Jim know if you won't be at the Market on Saturday. Continue to email Brittany if you want to be featured in the newsletter. Don't forget about the free workshop at The Lakeland Chamber of Commerce in August for anyone interested in starting a food business. More details are below. It is sponsored by SCORE. Don't forget that the LDDA and DFCM will be hosting a Vendor meeting on Sunday, July 31st at 6pm in the training room at My Office & More, located at 122 E. Main St., on the Northwest corner of Main St. and Tennessee Ave. When the temperature climbs, life seems to slow down. We stop for a moment and appreciate the little things in life--a cool breeze and fresh-brewed iced tea and your favorite shade tree. At the Market, we have lots of little things to appreciate--good food and good company and a good day of shopping and relaxing. 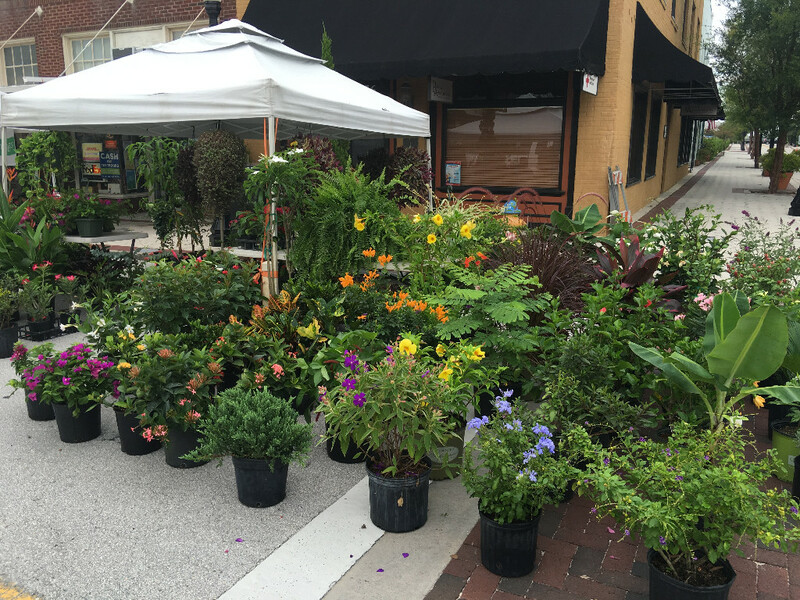 Take a moment to slow down this weekend, and savor all the great products and services that our Market vendors have to offer. 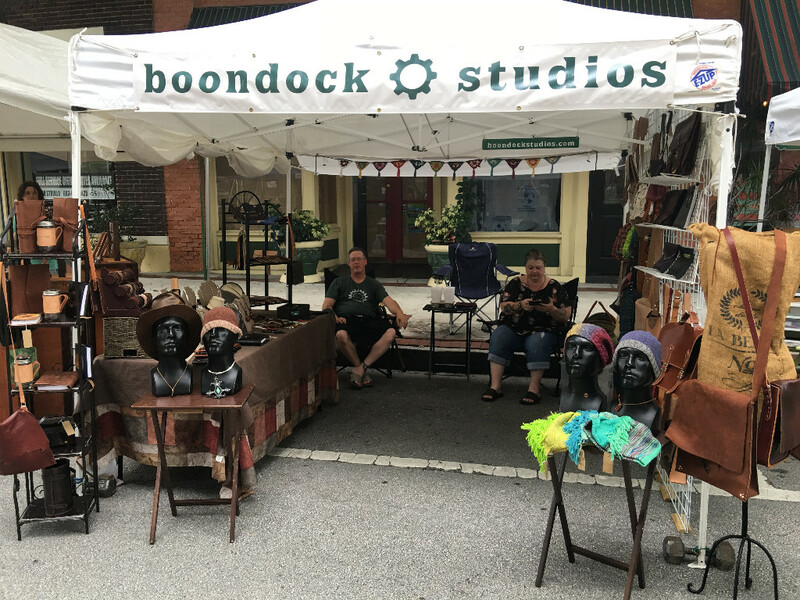 Check out some of the amazing art items by vendors like Boondock Studios and Mud & Glass Studios. There are so many beautiful creations and talented artisans at our Market. 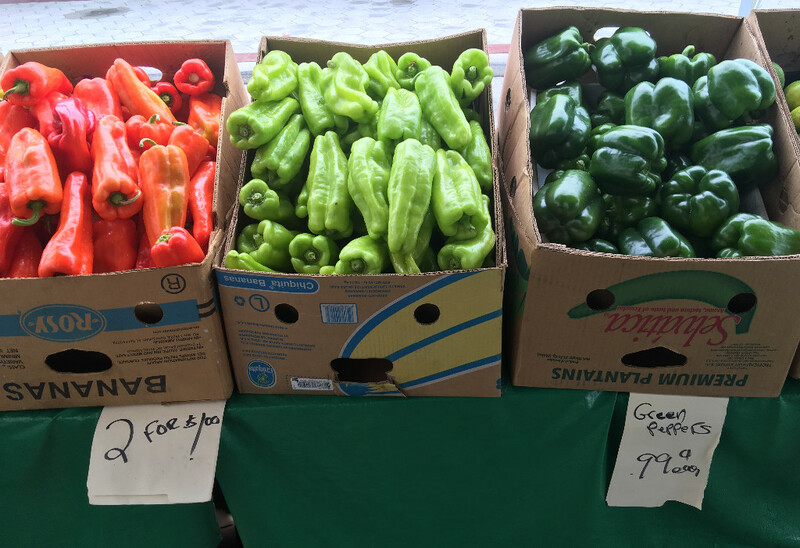 Our farmers and produce vendors always seem to offer a colorful cornucopia of fruits and vegetables for their customers to take home with them. Don't leave the Market this Saturday without something from Aqua Organics, Eco Farms, Erendira's, Vita, or one of our other produce vendors. 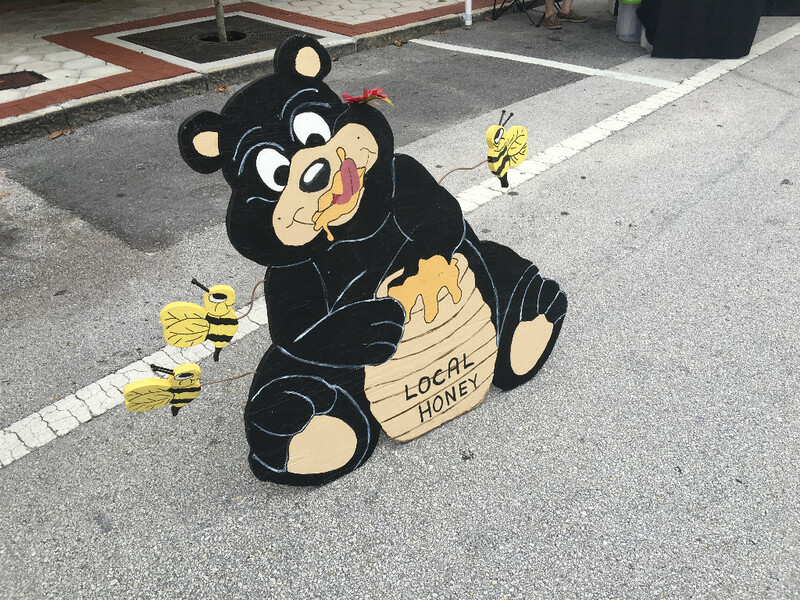 Our food vendors offer a delicious array of edible options for our hungry Market customers. 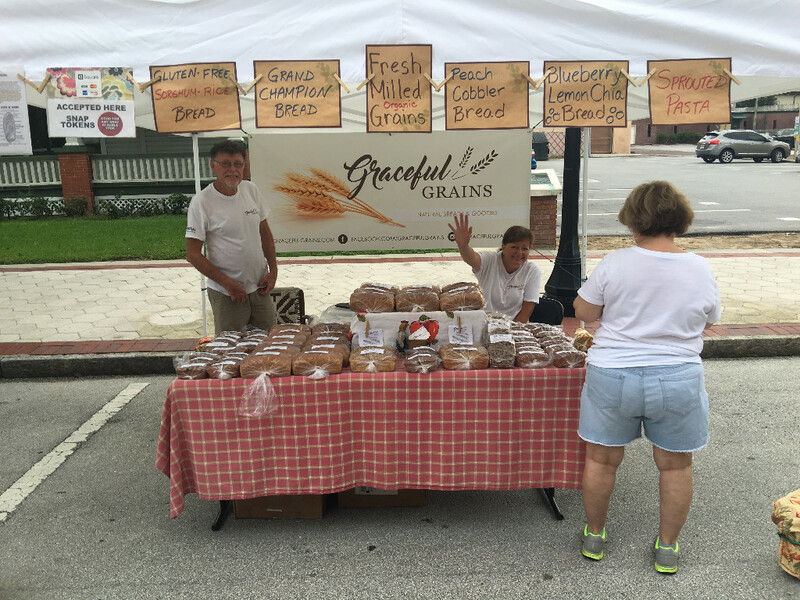 Check out vendors like The Gourmet Muffin, Krazy Kombucha, Graceful Grains, Strollo Family Traditions, Just Crazy Good, Dutchy's Granola, and so many more! 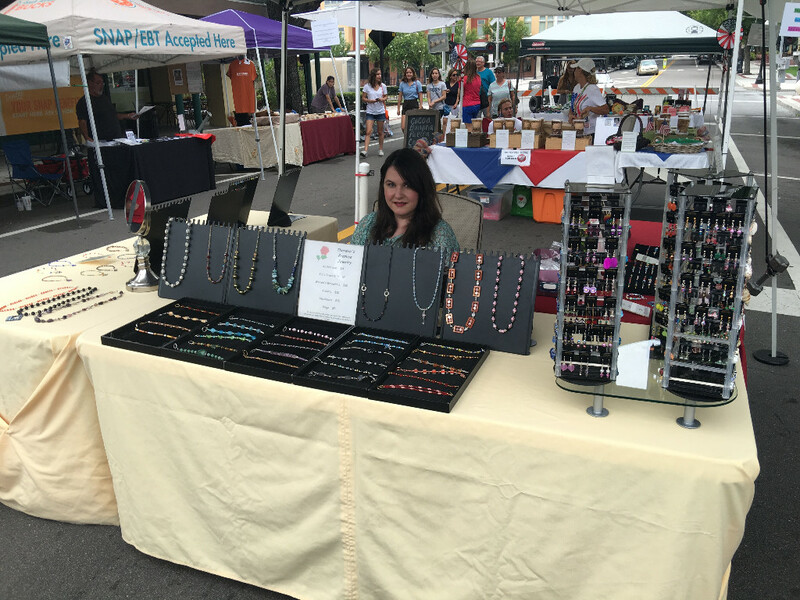 Our jewelry vendors make you look beautiful year-round. Treat yourself to some bling from Theresa's Promise, Mitral, and more! Our textiles and goods vendors offers a wide array of products and services. 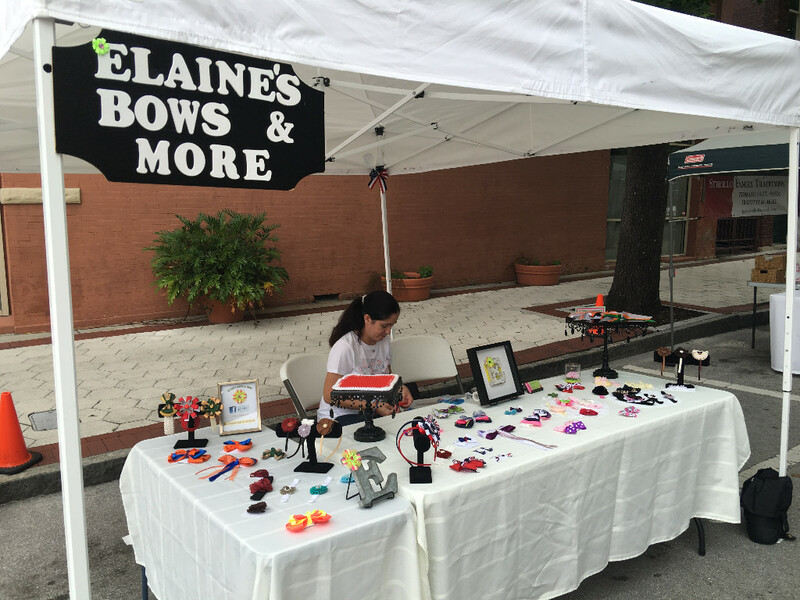 Check out some of the great products by Elaine's Bows & More, Unique Bark, Down 2 Earth, and others.